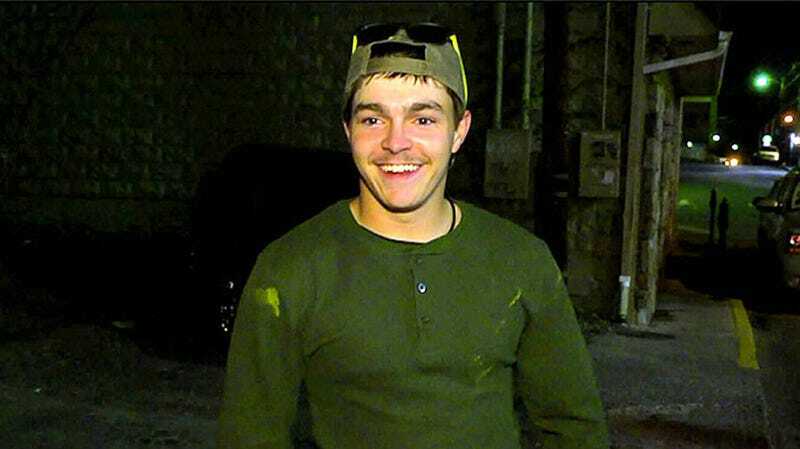 Shain Gandee, one of the stars of MTV's Buckwild was found dead on Monday in his vehicle, 31 hours after he was first reported missing. He was 21 years old. Shain and his uncle David Gandee were last seen at 3 AM on Sunday morning at a local bar in Sissonville, West Virginia where they told friends they were about to go off-roading in Shain's Ford Bronco. Shain, his uncle, and a third, unidentified man were found dead in the Bronco by authorities who used all-terrain vehicles to search for the men after they were reported missing. There was no cause of death given, although Kanawha County Commissioner Kent Carper confirmed that foul play was not suspected. One of the last things that Shain tweeted that night was, "Saturday night!!! Lets get drunk people!!!" Buckwild, a sort of southern version of Jersey Shore was MTV's reality show about "a group of nine young, carefree and adventurous friends living in West Virginia, who find unique ways to create their own fun." It had recently been confirmed for a second season after it premiered with strong ratings with three million viewers (about a million more than the average Housewives installment).